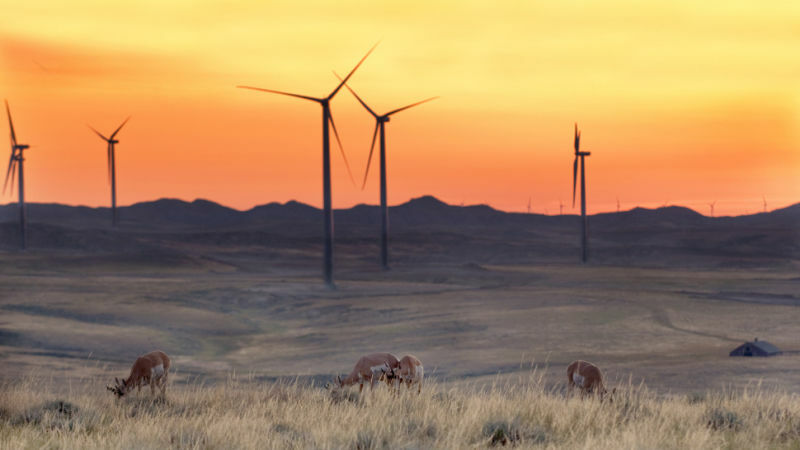 Located in Iowa, 65 miles northwest of downtown Des Moines, the project was initiated in 2006 by a group of local renewable energy advocates seeking to own and develop their own wind farm. During development, the local owners facilitated a strong relationship with the community. *OwnEnergy partnered with the owner group in 2011 to complete the development.